A Connection of Hope in your School! Daily, high school students across the Valley are reminded that they are “not alone.” They carry a small ID on their lanyards that tells them if they feel like giving up, there is a resource available to them where they can turn to talk about their problems. 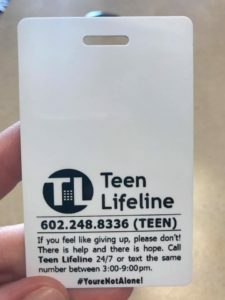 Having Teen Lifeline’s number available on the back of all school IDs is an easy and vital action that will connect every teen in Arizona to help and hope. Students who feel stressed out about school, sports, family life, or anything in-between have easy access to Teen Lifeline’s crisis hotline and the Peer Counselors who have been trained to connect their peers to resources that will save their life. 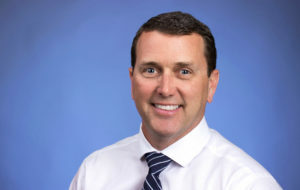 We hope you will join us and provide a vital connection of help and hope to your students. 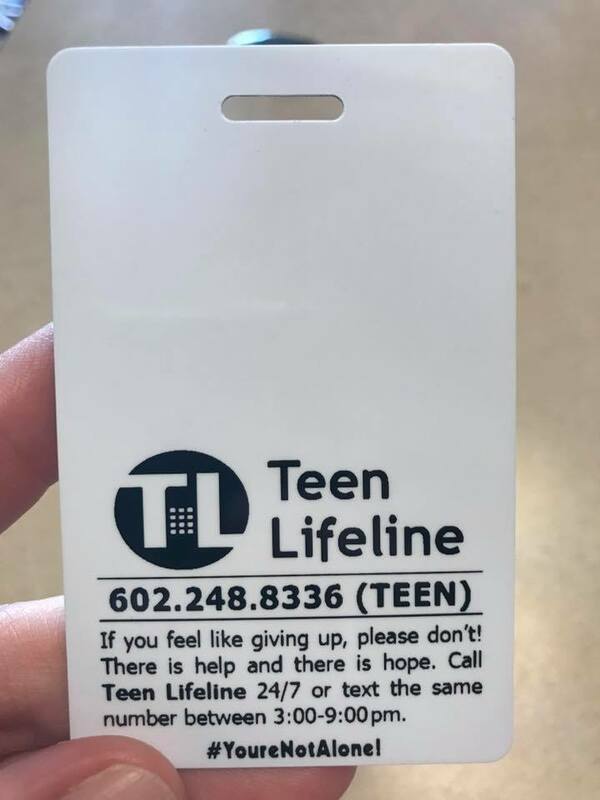 If you would like to include Teen Lifeline’s information on the back of your students’ IDs, please contact Fernanda at 602-248-8337 or fernanda@teenlifeline.org. The message on the back can be short and simple. 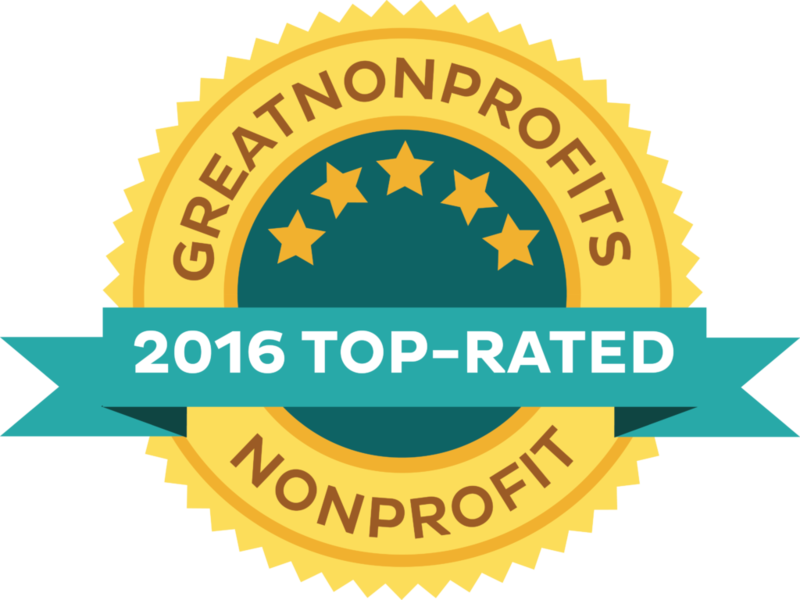 Include Teen Lifeline’s name, the “You’re not Alone” phrase, and the crisis hotline phone number: 602-248-8336 (TEEN).